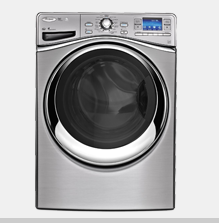 Call our GE help line at 403-879-0967. 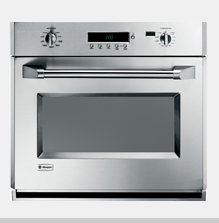 Appliance Repair Services in Calgary, Okotoks, Airdrie, High River, Strathmore, and areas. 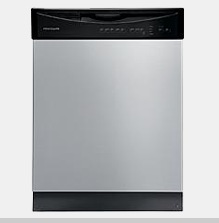 Is your GE Dishwasher in need of repair? Call 403-879-0967 Appliance Service YYC or Book your GE dishwasher service or repair appointment online here. Appliance Service YYC offers GE dishwasher repairs and maintenance service to practically every location in the Calgary area. We have our fully equipped vehicles and trained and experienced technicians available at all times to assist you when your GE dishwasher or any other appliance decides to go off line! 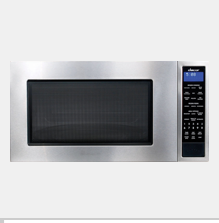 Our professional and trusty personnel have wide experience in all types of GE dishwasher repairs and carry all the most frequently required genuine GE appliance replacement parts so that we can get your machines up and running again in the shortest possible time. We are on call evenings, weekends, and public holidays too because we realize that you don’t want to spend your valuable off days stuck inside waiting for the appliance repair man to show! If you require it, we will even come out the very same day you call. Our technicians are available throughout the Calgary area. We take pride in our fully-stocked repair vehicles which come loaded with all the most frequently used of spare parts, of all the major brands. 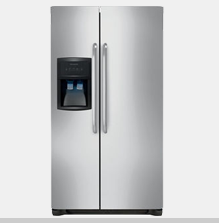 No matter whether it is your GE dishwasher, or a different make of oven, refrigerator, freezer, air conditioner, washer, dryer, microwave or any other home or office appliance that refuses to work, we are confident that our Appliance Service YYC technicians will be able to assist. 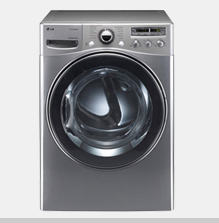 The Appliance Service YYC Advantages? 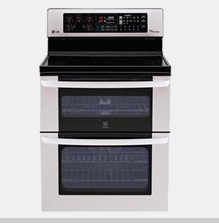 Appliance Service YYC: we are your local Calgary area and Appliance Service and Repair Technicians!